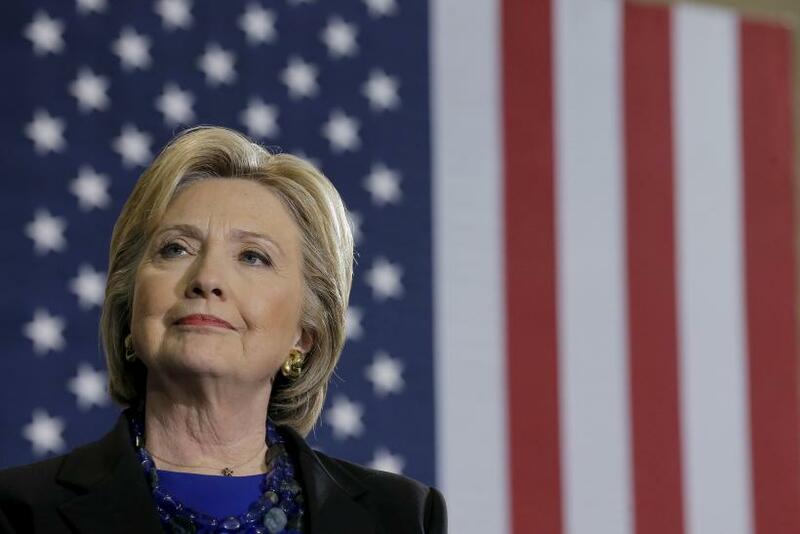 Democratic presidential candidate Hillary Clinton will unveil a $10 billion plan to boost manufacturing in the U.S. and discourage outsourcing of industrial jobs at a round-table discussion at the Institute of Technology at Syracuse Central on Friday, according to local media. The plan is said to aim at encouraging both large and small manufacturers to locate manufacturing jobs in the U.S. Upstate New York, with its mix of manufacturing and rural towns, will serve as the setting for both the announcement and a bulk of Clinton’s campaigning in the state over the coming weeks, according to Clinton’s campaign aides who hope to draw on Clinton’s record as a senator. The campaign said the project would largely be funded by Clinton’s “claw back” proposal, which would strip corporations of tax benefits if they move jobs overseas. “We absolutely believe that her work as senator in Upstate New York will serve as a blueprint for what she will do as president,” Jake Sullivan, Clinton’s senior policy adviser reportedly said. New York’s manufacturing sector has declined in recent years. From 2000 to 2008, upstate New York alone lost nearly 105,000 manufacturing jobs, Reuters reported, citing the state government. Clinton, who represented New York in the U.S. Senate, currently has a lead in the state over rival Bernie Sanders, a U.S. senator from Vermont. Sanders, who is also a Democratic presidential candidate, was born and raised in New York City’s borough of Brooklyn, where the Clinton campaign is headquartered. Is This The Death Of Hope And Change For Millennials?